One of the suspects in the case of the odious crime from Strasesni that has shaken the public opinion at the end of November last year could get away unpunished due to his lawyer filing a case in which he demands that his client be hospitalized to the Clinical Hospital for Psychiatry, writes today.md. 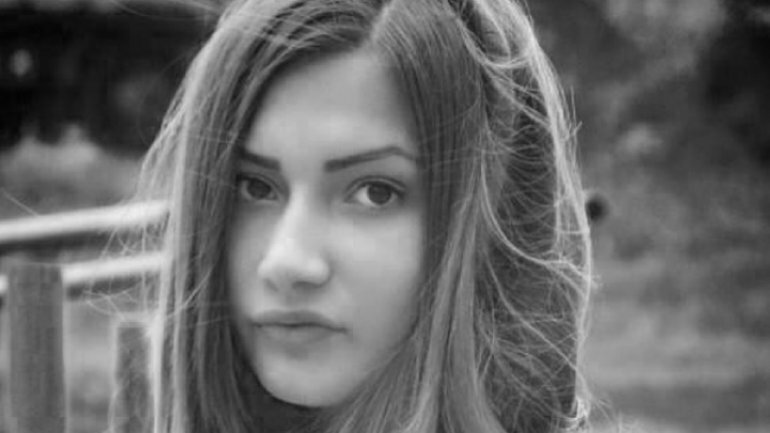 The one in question is Vlad Vitalie, the seventeen-year-old known alias as “Rabbit” in Straseni, suspected to have brutally murdered the fourteen-year-old Cristina Parhomenco together with another three minors. After committing the crime, the teenager has escaped to Romania where he was studying, after an international search was announced on him he has been arrested in Hungary and later extradited back to Moldova where he had a 30 days arrest mandate in his name. Today, February 7th, Vlad Vitalie, together with the other two suspects are defendants in the Court of Appeal again and on his lawyer’s request they are going to decide whether or not he should be placed from under arrest to the Hospital of Psychiatry for examination. According to some of Today.MD’s sources that are involved with the case, Vlad Vitali’s lawyer, Gheorghe Cobzac has requested a stationary examination at the Hospital for Psychiatry for his client. The sources have also added that that same lawyer acted in the exact same way in the case of the mobster Micu when he was placed into the Clinical Hospital for Psychiatry. At the same time the sources have expressed their concern that these actions are meant to absolve the suspect of punishment for the crime committed. When reached by phone, the chief of the Prosecutor’s Office of Straseni has confirmed for today.md that the lawyer does indeed request that Vlad Vitalie be admitted to the Hospital for Psychiatry. We remind you that the four minors are suspected of having killed Cristina Parhomenco, age 14, after having consumed alcohol together after that they hid the body in an unfinished building and covered it with bricks and wooden slabs. Three of them are being investigated under arrest while another underage of 13 years old is investigated while free. The teens suspected of Cristina Parhomenco’s murder, risk up to 20 years in prison if proven guilty.